Throw kids and teens a glow party – with skating, glow sticks and more – at Metro Fun Center! Make your next birthday party really shine with a glow birthday party at Metro Fun Center in Atlanta. Our glow parties put a special touch on regular bowling and skating and are perfect for kids and teens alike. 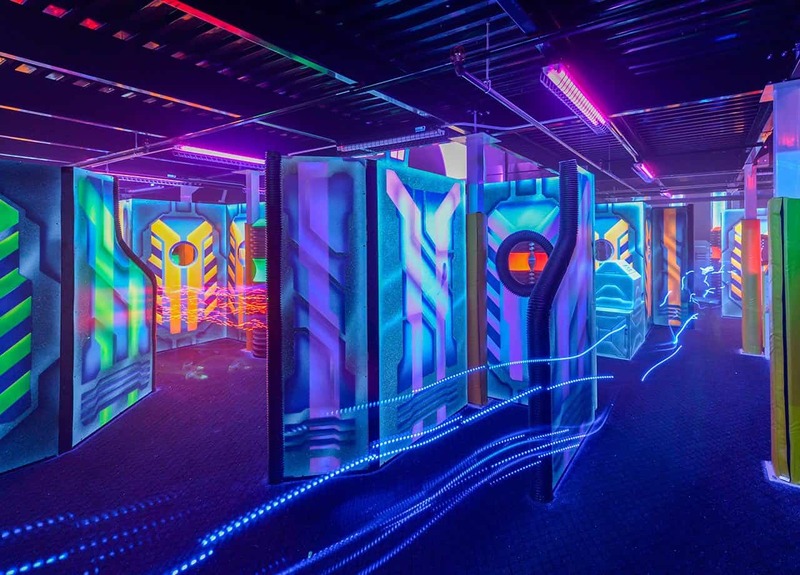 Learn more about how to throw a glow birthday party at Atlanta’s Metro Fun Center or contact us to book your glow party today! What is more fun than traditional bowling and skating? Glow-in-the-dark themed bowling and skating, of course! Glow birthday parties in Atlanta put a special spin on your average celebration. With 30 lanes of bowling and a capacity to host more than 500 people, Metro Fun Center can help you celebrate your next party, event or fundraiser. 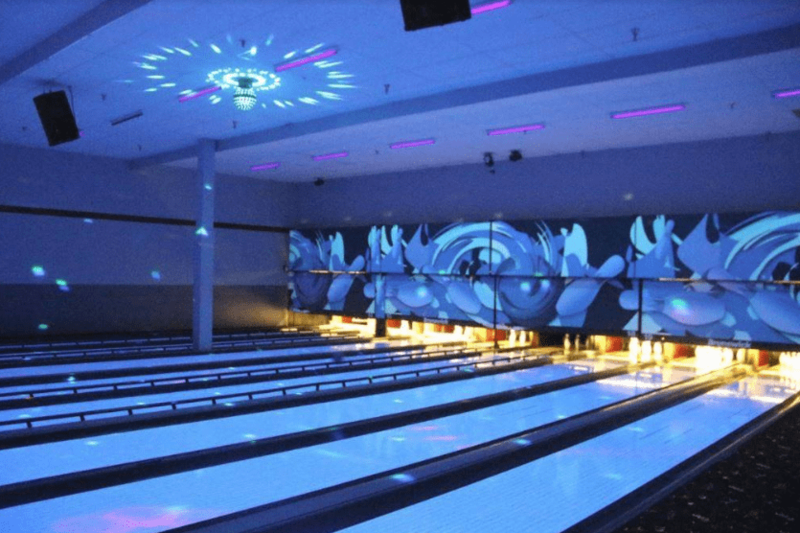 With our glow-in-the-dark bowling options, also called cosmic bowling, you can bowl under laser lights, disco lights, and black lights for out-of-this-world fun! You can also enjoy indoor roller skating. The indoor skating rink at Atlanta’s Metro Fun Center has the capacity to hold over 500 people, so you skate with as many friends as you like as you trade glow sticks and enjoy your favorite beats under the disco ball. Our glow-in-the-dark bowling or skating parties are perfect for both teens and kids as they are celebrating a birthday or other milestone. Glow birthday parties in Atlanta include glow-in-the-dark paper goods, glow sticks, glow necklaces and bracelets, a dedicated party hostess, music and more! We’ll help you set up your glow-in-the-dark area with helium balloons and other decorations to make your party area truly complete! Choose from skating and playground or skating and arcade or cosmic bowling! Additionally, we have party extras to choose from, so you can truly customize your glow party. Add on one of our tasty appetizers like the Nacho Tray, Chicken Fingers, Mozzarella Sticks, and Chicken Wings. Make your guests feel extra special with glow-in-the-dark accessories like light-up pacifiers, glow stick necklaces, flashing mouth pieces, and finger lights. Metro Fun Center will make your next birthday party fun and unique with our glow-in-the-dark bowling and skating parties. 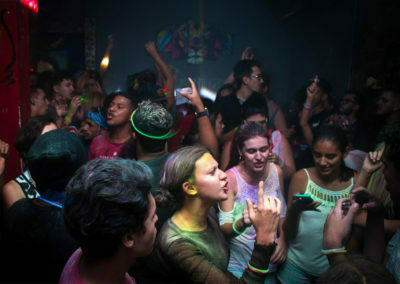 With activities for every age and walk of life, there is fun to be had for everyone in your party. Contact us today at 404-724-8826 and let’s get started on planning your glow-in-the-dark party today. Eat + Drink Test our Food Now! Book Events Book You Paty Now! Bowling, Sports Bar & Grill, Pool Tables, Skating, Arcades, Laser Tag, Bounce Houses, Party Rooms for Family Reunions, Corporate Events, etc. Join our email list for exclusive access to specials offers! Join our mailing list to receive information about events and discounts from our team.